Kapow! 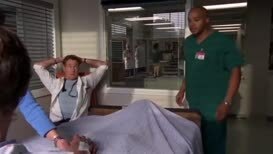 🔥 Top Clips of Scrubs (2001) - S09E11 Drama! 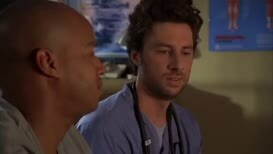 Yeah, I'm Dr. Christopher Duncan Turk, Chief of Surgery. 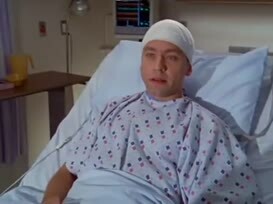 - I'm Christopher Duncan Turk. - Duncan? 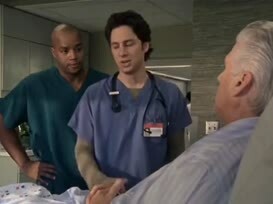 "can Dr. Turk here be the new Chief of Surgery?" Hey, baby, check out my new badge. 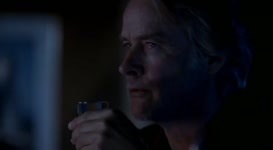 Christopher Turk, Chief of Surgery. 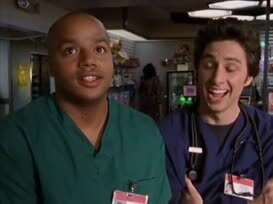 Hey, Dr. Cox, I heard you were hiring Dr. Turk as the new Chief of Surgery. Hello, folks. I'm Dr. Christopher Turk. 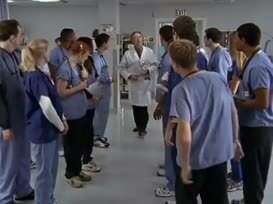 I'm the chief of thoracic surgery. 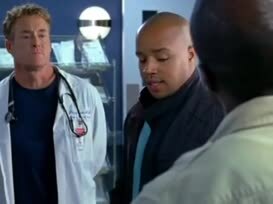 Dr. Turk enjoyed all the perks of being Chief of Surgery. I'm Dr. Christopher Turk. 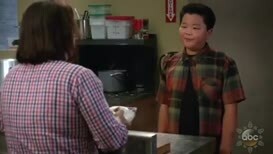 I need to talk to you about your son. 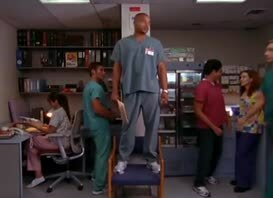 I brought Dr Turk to help you get over your fear of surgery. I'm the new Chief of Surgery, you know? to be chief of surgery. Chief of Surgery at Georgetown. 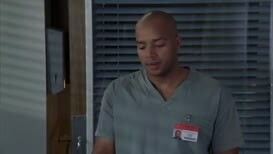 - Dr. Turk! It's done! - Yeah. 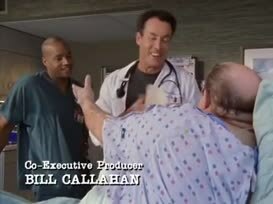 So, Dr. Turk, you psyched to do my surgery today? I don't need surgery. 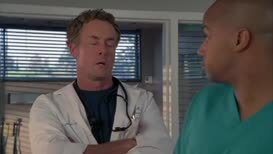 Dr Turk just told me. Yeah, I'm on it, Chief. 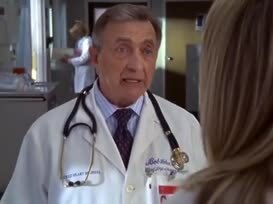 I'm Dr Bob Kelso, and I'm your Chief of Medicine. - Then go for it. 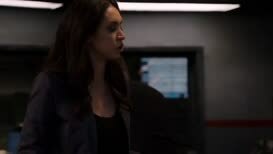 - Chief of Surgery? 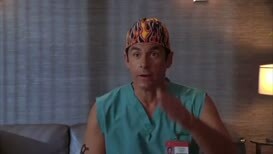 I would have been chief of surgery. 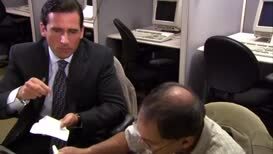 Congratulations, you're the new Chief of Surgery. My father is the chief of surgery.